BMW has once again made an appearance at the Mobile World Congress and is showing off a new in-car feature: turning your smartphone into your keys. BMW’s Digital Key lets you lock and unlock your car using just your phone and even lets you start your car when connected to a wireless charging pad. Another handy feature is that the “Key” can be shared with up to five people via phone, a pleasant convenience for drivers in a rush. 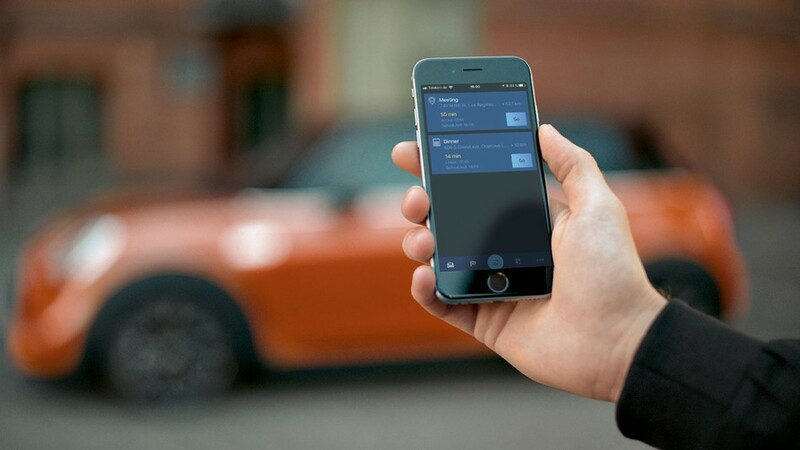 The Digital Key will be available to BMW owners via BMW Connected, the companion app for owners, but will initially be only compatible with Samsung smartphones, and it will only be accessible for smartphones with NFC capability. BMW also says it will launch this July with a software update from BMW Connected to add more functions and services in the near future.